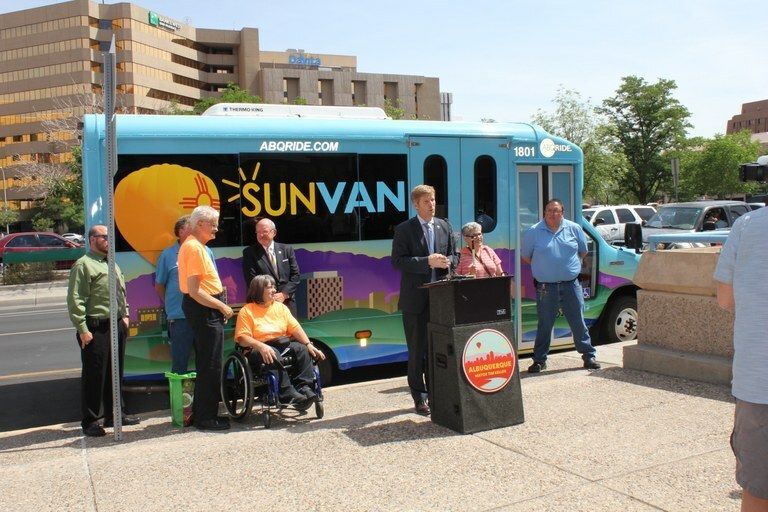 On Wednesday, June 6, 2018, Mayor Tim Keller unveiled new Sun Vans that will be added to the ABQ RIDE fleet. 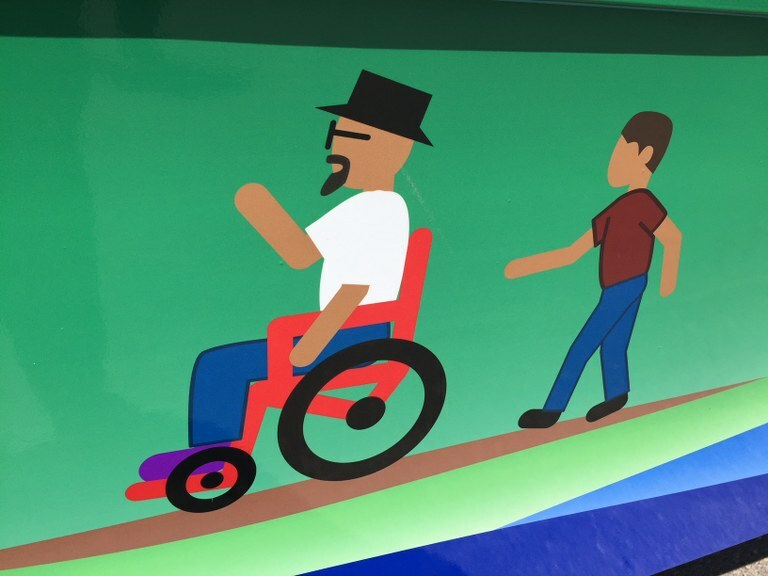 Making the new fleet vehicles even more special is the unique design on the vehicle itself. 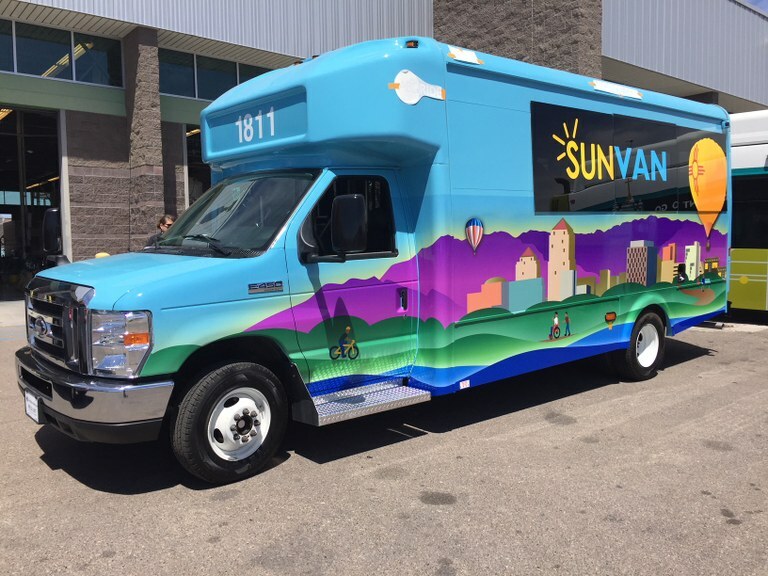 Despite retiring 38 older Sun Vans, ABQ RIDE is actually increasing its paratransit fleet to 84 vehicles, by adding 44 new vans.